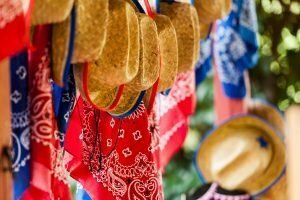 Come enjoy a day designed for anyone to visit. Everyone’s invited to experience our educational stations, ride a pony, and bring lunch to have a picnic! Visiting Alegre Farm helps children of all ages learn about animals, food composting, plants, and respect for nature through observation and hands-on activities. 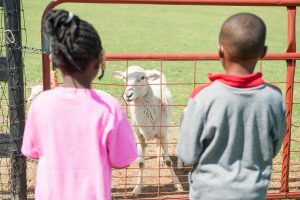 Farm Adventure Day is for all members of the family. Parents are asked to stay with their children and join in the fun. 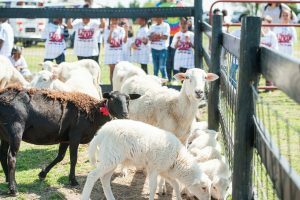 Farm Adventure Day is not an event where children can be left without parents. Gates open at 9:30 and the adventure begins promptly at 10:00, so don’t be late! Guided tours last for 1 1/2-2 hours. 1. Our farm adventure begins with a Farm Talk where you’ll learn more about the farm and its owners, the Quintero Family. 2. We’ll share our tips for farm safety. Limited spots available. Please check EventBrite for available tickets as this event sells out quickly. EARLY BIRD Tickets are $10 + Eventbrite processing fee Children under 2 are free. Tickets Purchased on or after February 28th are $15 + Eventbrite processing fee per person. Attendees can receive refunds up to 7 days before your event start date. Refunds will be granted if event is canceled due to inclement weather.